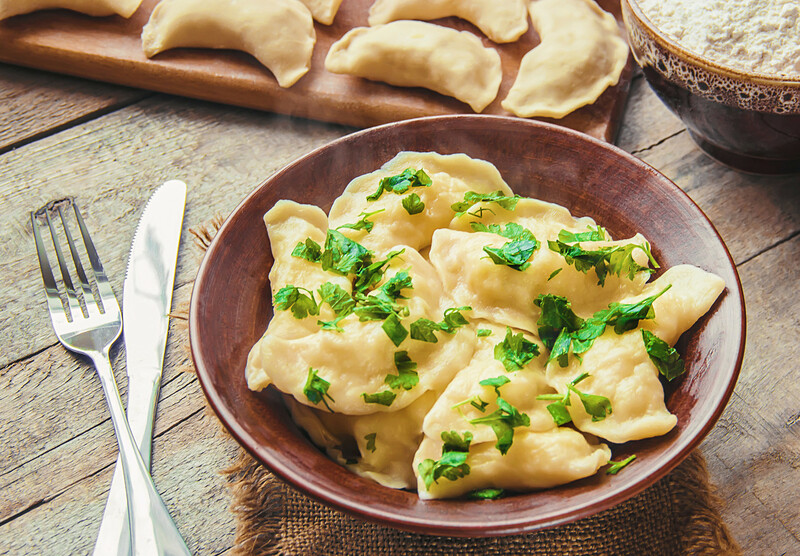 Russia has invented so many varieties of pelmeni that your tastebuds will never be bored. Russia Beyond unveils the secrets of their preparation. 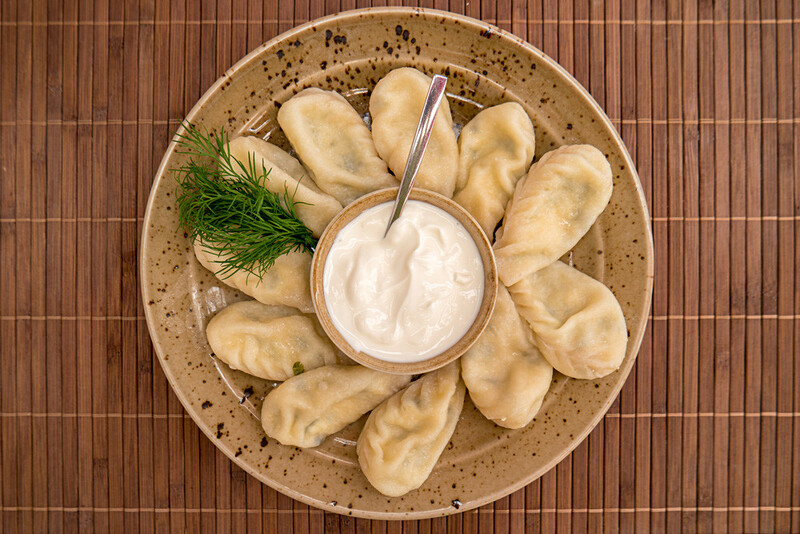 Pelmeni are considered Russia’s national dish. Usually they’re made of dough consisting of flour, water, salt, and sometimes eggs. The filling is primarily meat. 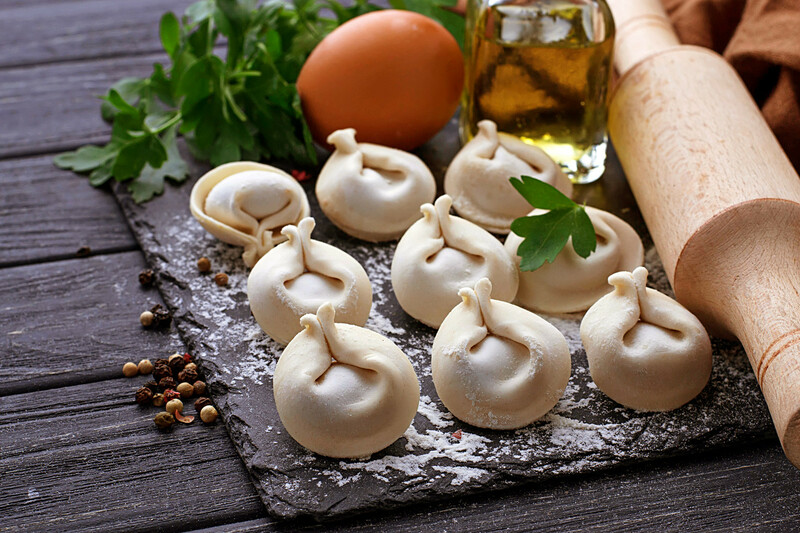 Even if we leave out manty (which are steamed), khinkali (common in the Caucasus) and varenki, there is probably no country in the world that can boast so much diversity: pelmeni, beriki, pozy…. How do they differ from region to region? 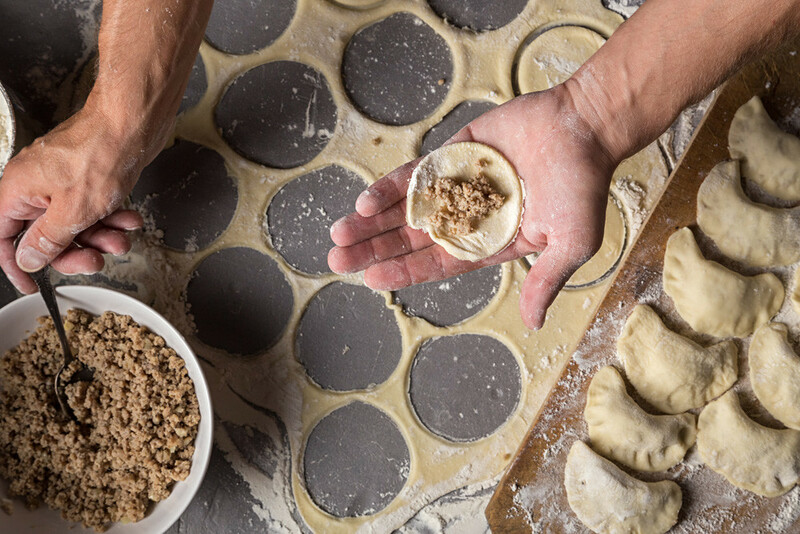 The classical recipe for Siberian pelmeni is dough made of flour and salt wrapped around the filling, which is usually ground beef and pork. Before, crushed ice was added to the filling in order to cool it, and this made the meat juicier. 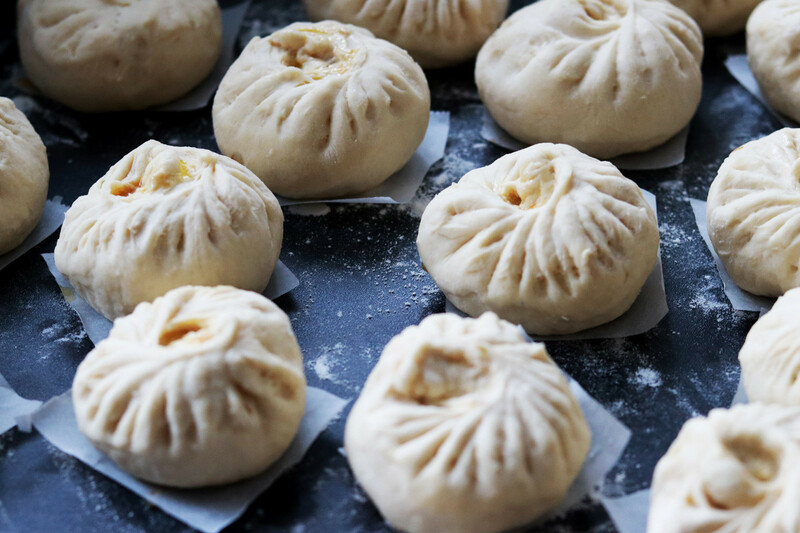 Today, the filling is usually salted and peppered to taste. Siberian pelmeni have always been small and round. Men took them in little bags as a sort of food for the road. Unlike Siberian pelmeni, Ural pelmeni are sculpted in the form of an ear. They are also called pelnyani. In his 1904 guide of the region, ethnographer Dmitri Zelenin wrote that in the Perm language “pel” means ear and “nyan” means bread. That’s how their name originated. According to some sources, in the Urals pelmeni had a ritualistic significance related to the sacrifice of cattle to the gods. According to others, they were a festive dish prepared for weddings. The classical recipe says that Ural pelmeni must be prepared with a filling made of a large quantity of onion mixed with three types of ground meat: beef (45 percent), lamb (35 percent) and pork (20 percent). A partridge egg was sometimes added to the dough. In Udmurtia people talk about their special pelnyani, which differ from north to south. The pelnyani in the north are usually small: 3-4 cm. In order for them to be juicy do not pinch the edges together. 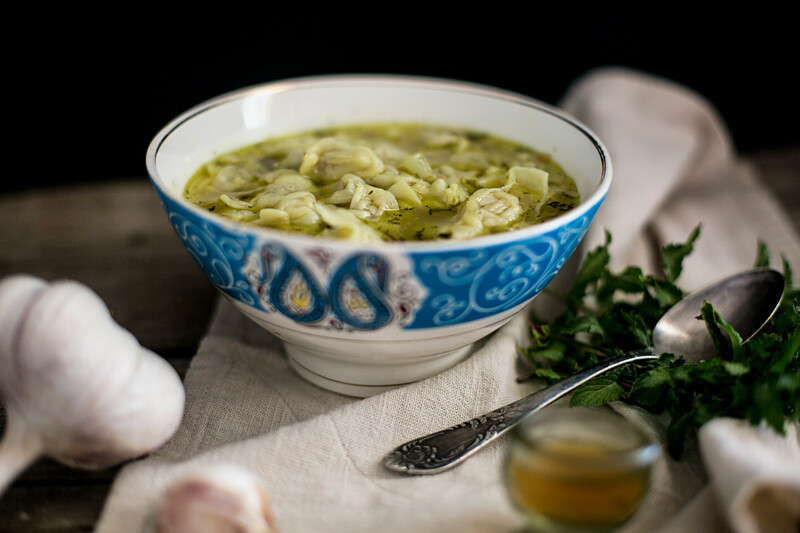 In southern Udmurtia pelmeni are usually bigger and cooked in greasy meat broth. The traditional ones are called gubien pelnyani, that is, mushroom pelmeni. Their filling is made of fried mushrooms, onions and eggs. Previously, gubien pelnyani were served with linseed oil. 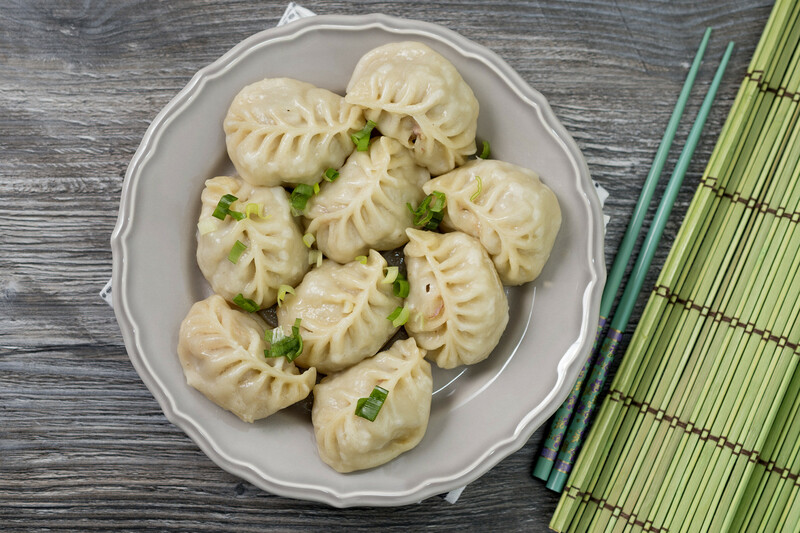 There are also chorygen pelnyani – pelmeni with fish. Their filling consists of chopped fish fillet mixed with eggs, vegetable oil or melted butter and salt. They are cooked in the usual way and served with broth. Beriki are pelmeni with lamb filling. The dough is made of flour, water, eggs and salt to taste. The meat is not ground but chopped with a knife. Afterward, finely chopped lard, onion, greens and spices are added. The dough is rolled out into round patties, and the meat is placed in the center. They are then cooked in boiled water and served with butter. Kurze are made with meat and vegetables, just like ordinary pelmeni. Caucasian housewives often mix various types of meat: ground lamb, beef or chicken seasoned with salt, pepper and a touch of milk. 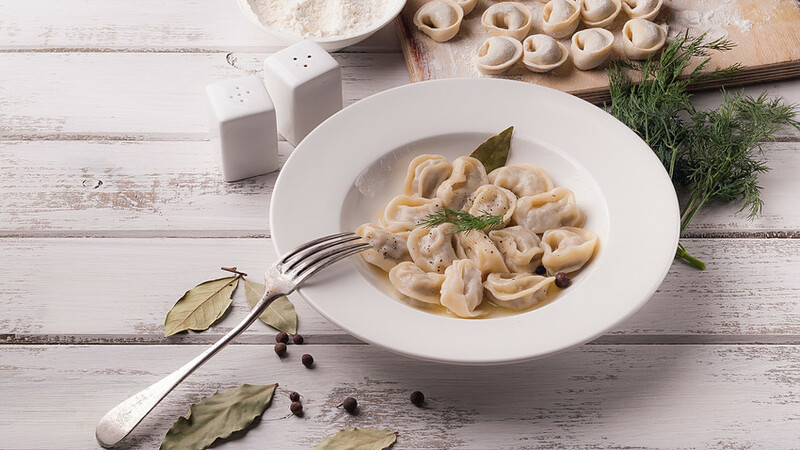 Podkogylio are pelmeni made with wheat dough that is rolled out in a thin layer and cut into pieces in the form of crescents. The filling consists of raw chopped hare meat with pork or badger meat, and lots of onion. Sometimes, millet or barley porridge, cottage cheese or potato is used as filling. 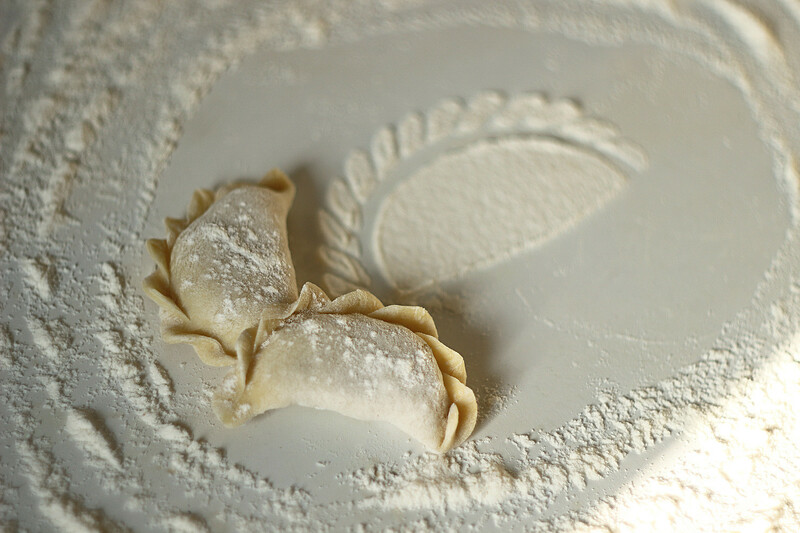 The molded pelmeni are cooked in boiling water, and taken out as soon as they start floating. Pozy, or buuzy, is a traditional Buryat dish. They are similar to manty, but milk is added to the ground meat, increasing juiciness. Chopped meat with onion is wrapped in the dough such that an opening is left on top. The pozy are steamed with the opening upward in order for the broth not to spill out. As a result, you get rather large open pelmeni that are usually eaten with one’s hands. 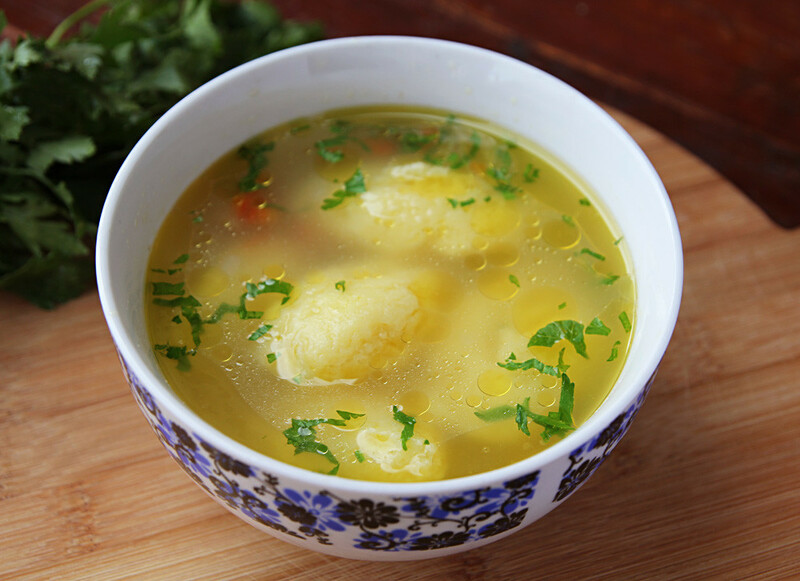 Chumary is a dish from Mordovia and Tatar cuisine similar to kletski in broth. The dough is made of wheat, pea, buckwheat or lentil flour. For the filling salted lard is cut into small pieces and wrapped in a rolled out dough circle. The chumary are then sprinkled with flour so they don’t stick. Sometimes potatoes and carrots are added to the chumary broth, but in this case first you must boil the potatoes. Chumary are served in broth with sour cream. Yufakh ash, meaning “small food,” are Crimean Tatar pelmeni. Each little pelmen is one centimeter in size, which is why the molding process is time-consuming. The filling consists of ground beef and finely chopped onion. They’re served in broth. Read here how to cook salmon pelmeni. Russian dish gets Far Eastern makeover.